Birla Precision Technologies Limited offers a wide range of Taps quick change for Transfer machines and machining centers. 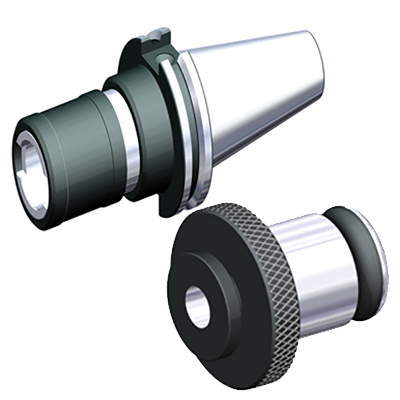 Our company offers spindles with back tapers such as BT-MAS403, ISO 30/40/50 (DIN 69871) HSK (DIN 69893), the tap adaptors formers are available in sizes 0 – 1 – 2 – 3 – 4- 7. With the aim to provide better quality and longer life, the we use the best grades of steels and subject all products to rigorous quality assurance during each stages of manufacturing , assembly and testing.